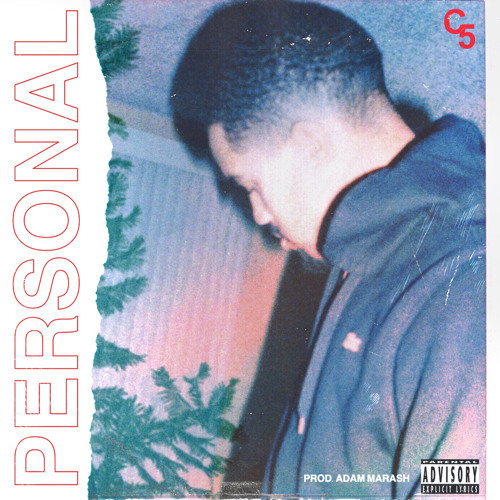 C5 has dropped his first single of the year entitled “Personal” produced by Adam Marash. 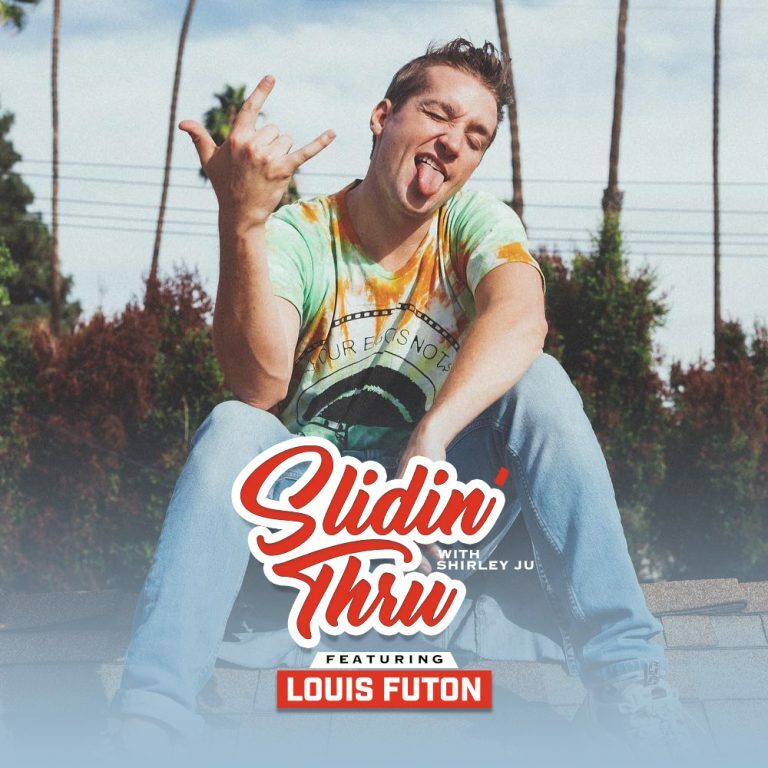 The creative plans to drop singles all throughout the year leading up to his projects. Listen in below. HNHH premiered the audio for this Bay Area collaboration between C5 and Yhung T.O the other week, so it was only right to follow up with the premiere of the official music video. Check out the two of them in “Everyday” above and enjoy! C5 has released the official music video for his “How Does It Feel” track from his ‘Be Patient’ project. 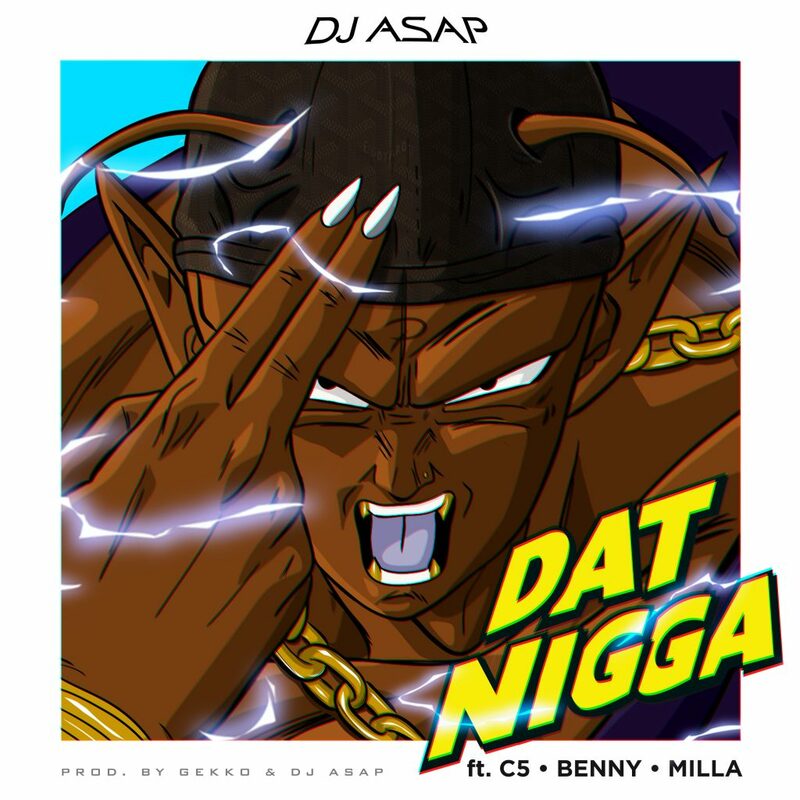 The song and visual depicts his come up from the bottom, produced by JK Beats and directed by Joran Jacobs. Peep it above. 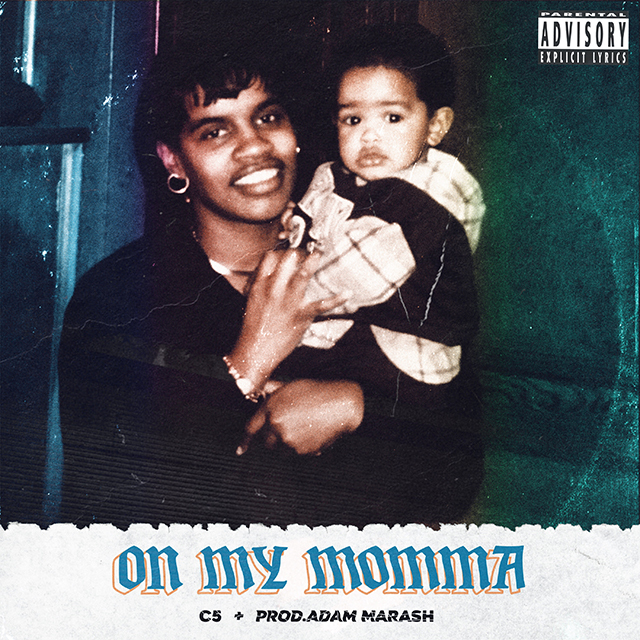 Check out the newest track out of the Oakland, California from C5 entitled “On My Momma.” With production Adam Marash, make sure you listen in below and enjoy! “Aspiring to inspire the world. Nothing is impossible.” Yee! 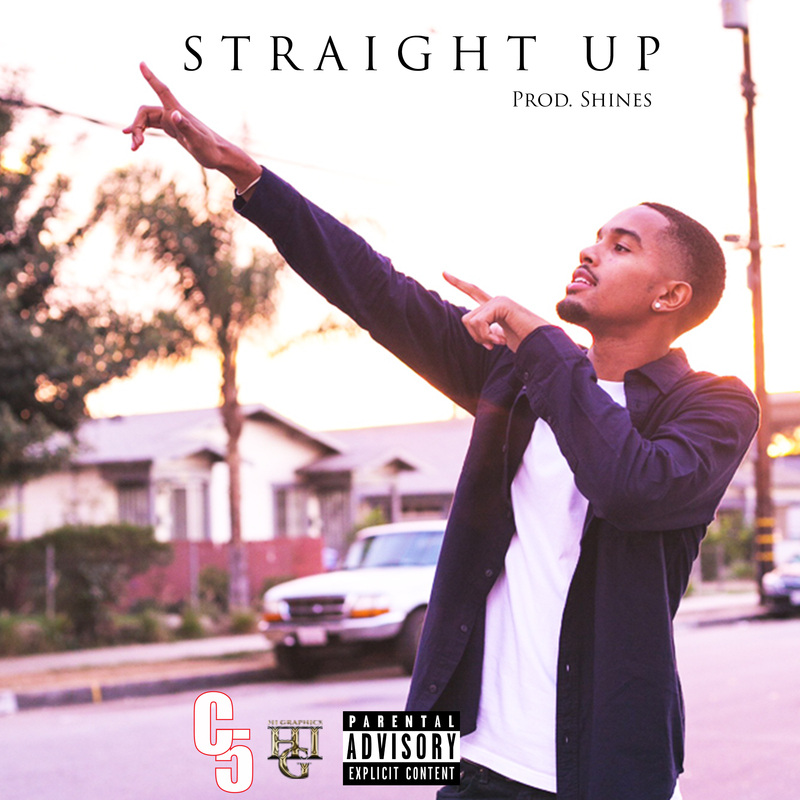 Oakland, Ca artist, C5 releases the first single “Straight Up” from his upcoming EP “Only Up From Here” set to drop this January! 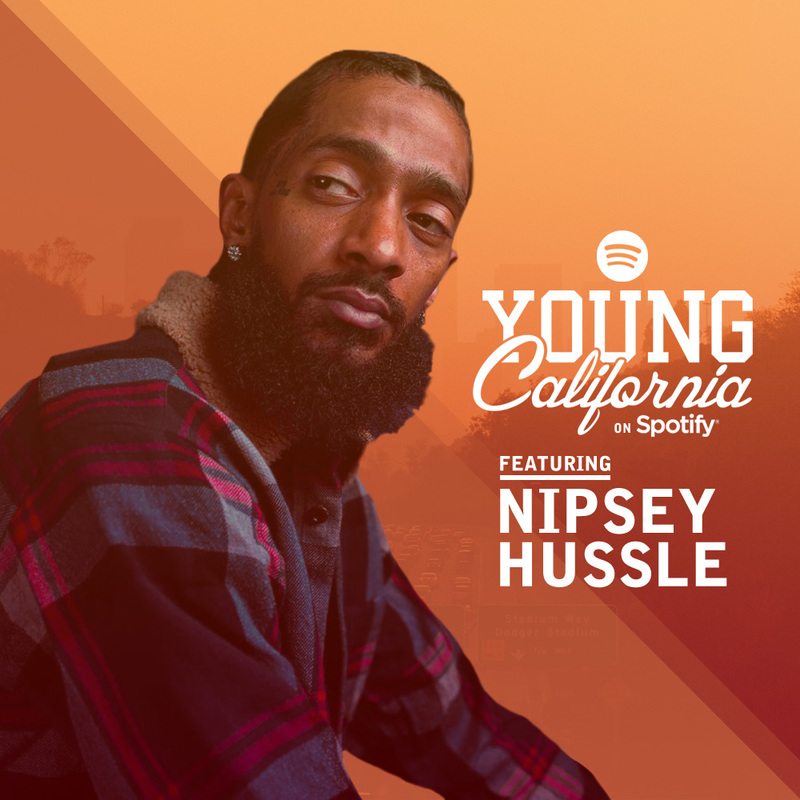 The young creative self-proclaims himself “The best on the west coast” and backs it up with flow and lyricism! To hear more from C5, check out his last project “Dorm Flow 2” and listen in below!